Saturday, the 15th of December from 23:00, we will open the advance sales for Rototom 2019 with 300 seven day tickets for only 100 Euro and another 700 for 120 Euro. The countdown has begun. Next Saturady, the 15th of December from 23:00, we will open the advance sales for the 26th edition of our beloved Rototom Sunsplash with a round figure: we will put the first 1,000 tickets on sale an incredibly reduced price. 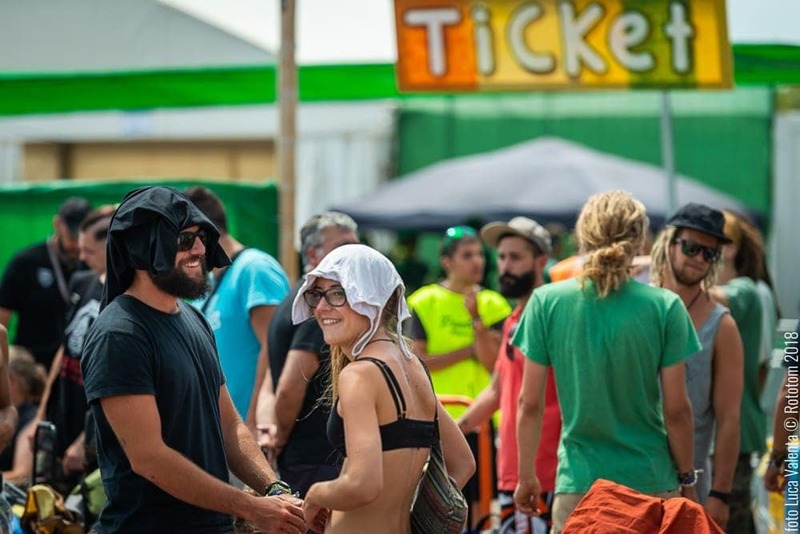 Be the first to get one of the 300, 7 day tickets that will be on offer with almost a 50% discount -only 100 Euro!- to enjoy 7 days of music, culture, beach, sun and, above all, lots of reggae. Furthermore those first 300 tickets will be followed by another 700, 7 day tickets at 120 Euros. Mark the 15th of December in your calendar and take advantage of this irresistible offer for an edition that we want to be unforgettable. We’ll be waiting for you in Benicàssim August 16 to 22.